Ryan & Berkeley were born on April 22, 2017, at 27 weeks gestation at Valley Hospital in Ridgewood, New Jersey. 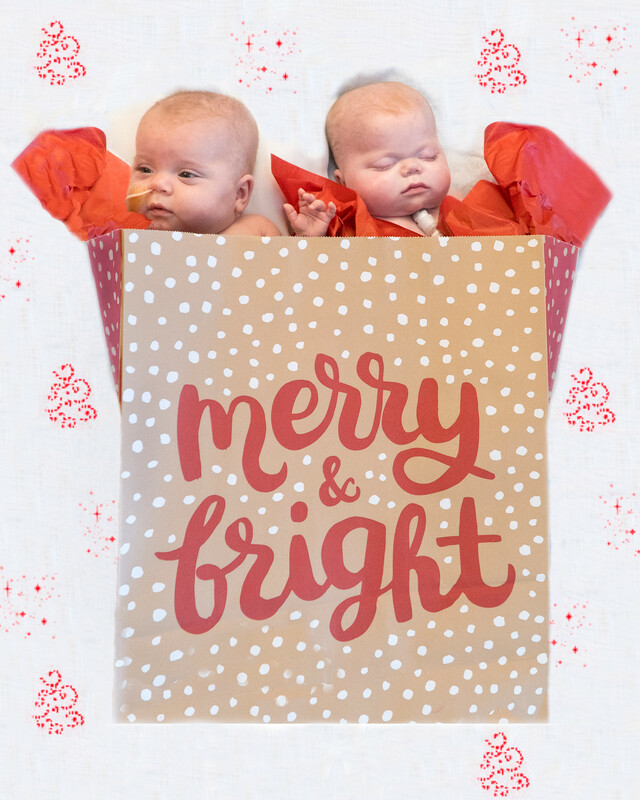 When the twins were six weeks old, we received what we considered a devastating diagnosis: Congenital Nephrotic Syndrome. Congenital Nephrotic Syndrome is an extremely rare disease of the kidneys and affects 1 in 100,000 babies worldwide. The fact that non-identical twins carried that same gene mutation is profoundly uncommon. 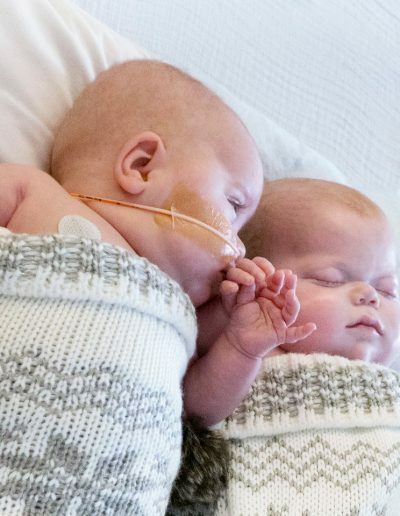 At three months old, Ryan & Berkeley were transferred to NYU to manage their kidney disease. Over the next few months, Berkeley seemed to be thriving even while battling complications from her prematurity and the Nephrotic Syndrome. Ryan, on the other hand, spent most days fighting for his life due to severe chronic lung disease. 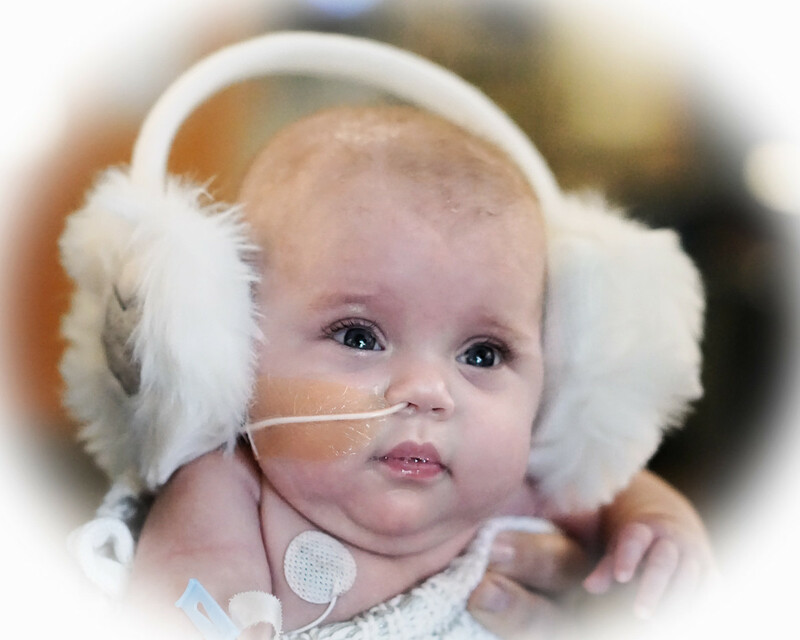 In early September, Berkeley suffered a stroke (a complication of Nephrotic Syndrome), and our course changed from managing the condition until transplant to removing her ailing kidneys and beginning dialysis until she grew large enough for a transplant. 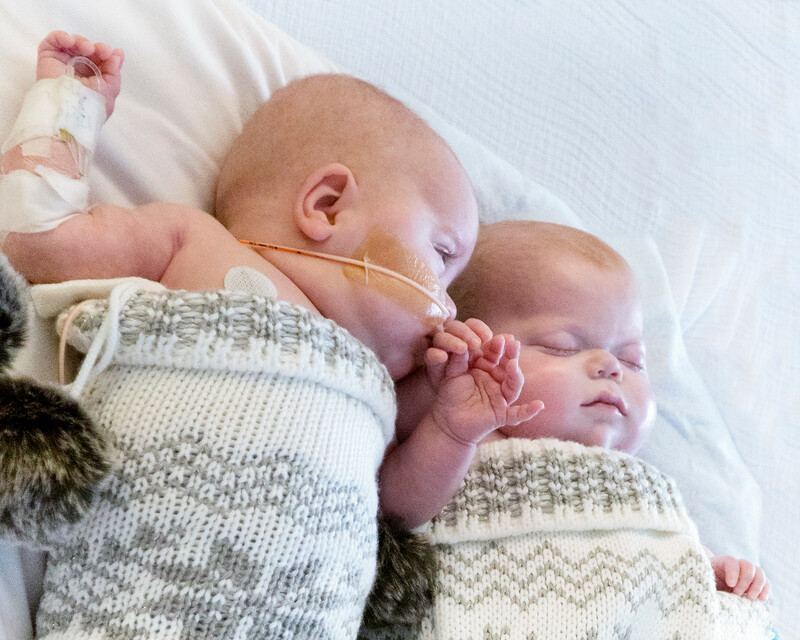 In early October, Ryan & Berkeley were transferred to Boston Children’s Hospital so they could receive the best care possible with the hopes that their condition would begin to improve. In Boston, we finally started seeing some light at the end of our often unlit tunnel. 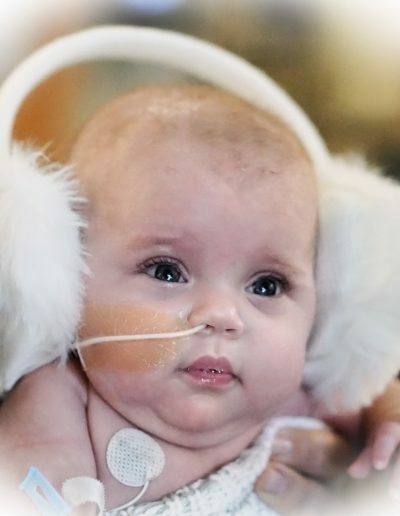 Berkeley had the required surgeries and dialysis was running smoothly, and by late November, we were getting ready to take her home for the first time. In contrast, Ryan was going to have to stay longer due to his severe chronic lung disease; however, we believed we were unquestionably on the road to getting him home, a path that many times seemed unpaved. The first weekend of December, our world crashed and burned. Berkley suffered multiple strokes, and Ryan’s chronic lung disease continued to worsen, causing him to become very sick. Berkeley fully recovered from the strokes, but Ryan’s journey would take a tragic turn. 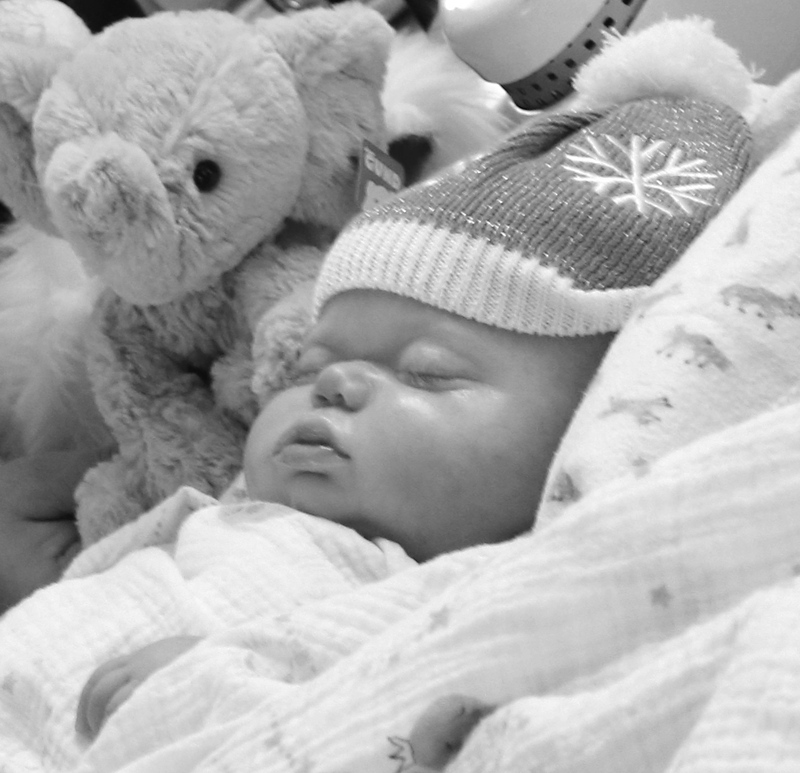 On December 26, 2017, at eight months old, Ryan passed away. There is not a minute that goes by that we don’t think of him or miss him, but we remain eternally grateful that we got to call him ours. 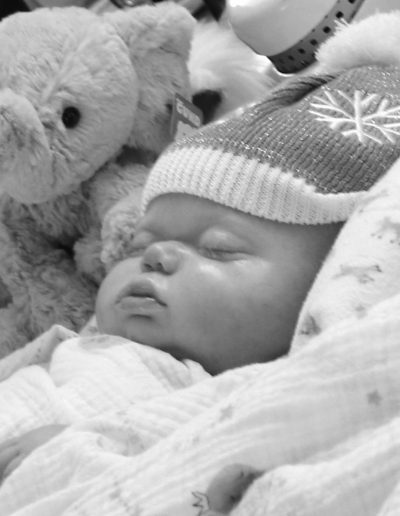 On January 30th, we took Berkeley home from Boston, and she has remained our light and joy through the darkness. She is expected to have her kidney transplant this fall. This year of challenges, triumphs, and devastations has completely transformed our family, and we can genuinely say that we are better versions of ourselves and better parents because of it. The amount of support that we continue to experience during this journey is humbling. We have been so blessed to have met so many wonderful nurses and doctors along the way, some who feel like family – and we remain thankful to Ryan & Berkeley for the friendships and love that they have brought into our lives that we would have otherwise never known. With grief, there also comes gifts, and we have been the receivers of so many of them. One of our gifts on our last days with Ryan was the gift of time. 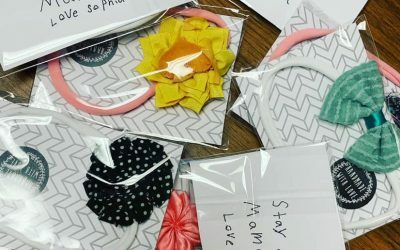 Now, to give back, in honor of The Bear & The Bee and in memory of Ryan, we want to help other families who face the unimaginable loss of an infant. 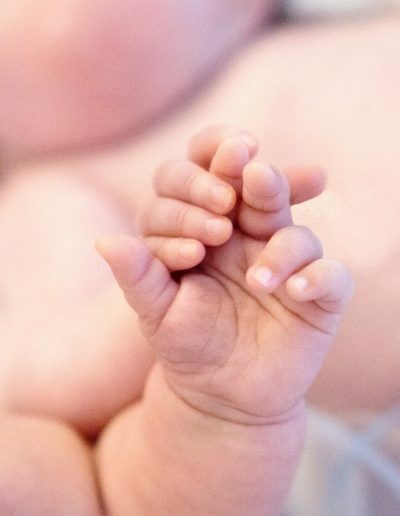 As such, we are raising money to provide NYU with a cuddle cot which helps to preserve a baby’s body for a few days so that the family has time to spend together and create memories that aid in the grieving process. 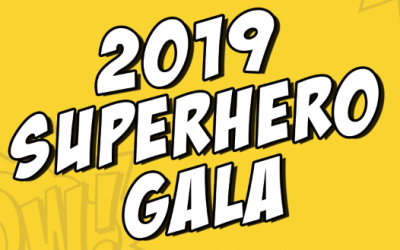 Thank you, Kelly Gallagher, for the incredible things that you do and for the joy that you bring to so many lives through the Superhero Project. 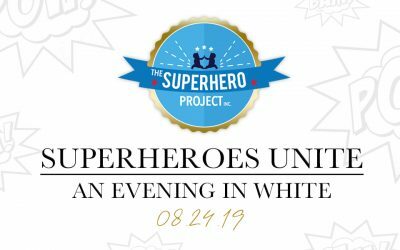 Thank you for taking on this project with us and allowing us to contribute to your goal of alleviating the suffering of families with babies in the NICU. And thank you to all of you who can help make this happen. To The Bear and The Bee- thank you for choosing us! We will never stop choosing you!